Undeclared allergen in food product causes detrimental effect on consumers who react adversely. It also leads to costly regulatory non-compliance penalties and loss of market share as consumer trust erodes. 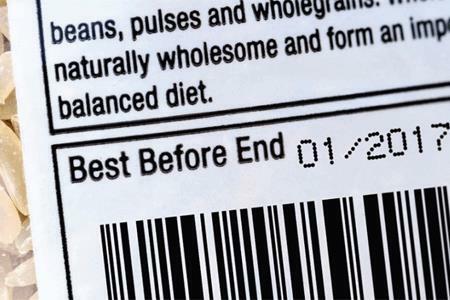 Label Assurance by AVEVA performs label inspection checks at the packaging line, helping food and beverage manufacturers avoid product recalls due to mislabeling and undeclared allergen. 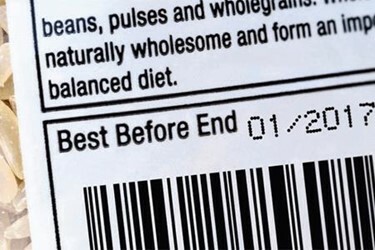 Simply put, Label Assurance ensures the right product is in the right packaging.